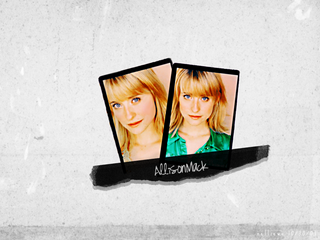 Allison Mack/Chloe Sullivan #20: B/C soon, she will have director on her resume! 1. Because she has a certificate of an American born abroad (Germany). 2. Because her family moved to California when she was two years old. 3. Because she grew up in an artistic family. 4. Because she was in TV print ads and commercials since age four. 5. 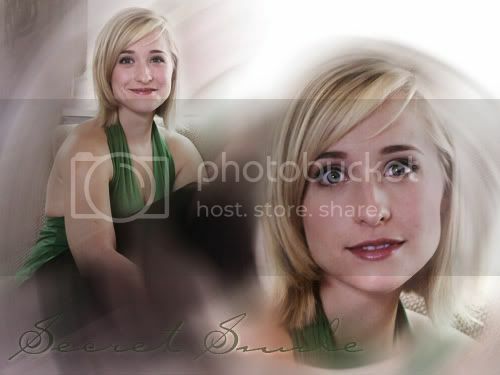 Because she has bright green eyes that seem to smile. 6. Because she has naturally wavy hair, it's very thick and she has a lot of it. 7. Because she can do a fancy tongue trick. 8. Because "men actually seem to be attracted to her feet. 9. Because her feet are "right up there with the best in Hollywood."